W812 Course is being held in Birmingham, England. 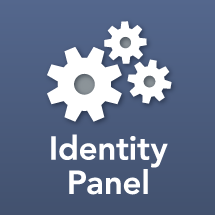 If you would like to attend an Identity Panel requirements gathering course, please contact Todd Mollerup or open a ticket at https://support.identitypanel.com. This course is for anyone who will be gathering requirements, designing, and laying-out the user and system functionality of Service Panel. This course is ideal for consulting firms, independent consultants, and internal IT staff responsible for a successful implementation or expansion of Service Panel. 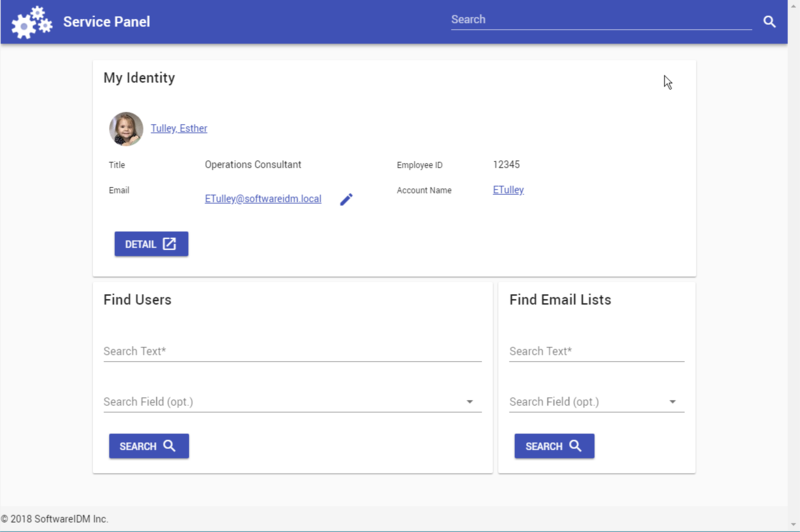 For end-users, Service Panel is a self-service application to allow users to make changes to themselves, track status on their requests, and search a white-pages directory. Additionally, it empowers leaders to perform similar actions on their respective teams of users. Because the UI is easily customized through the settings, companies add their logo, name, colors, and layout to produce a portal that fits with their needs and design objectives. Service Panel is a web application, and the settings and configuration are controlled through a web-based GUI interface embedded in Identity Panel settings. Service Panel is a separate application with a distinct host-name but shares code with, and runs in the same IIS Virtual Directory as Identity Panel. Service Panel is not a standalone product, it does require Identity Panel.